The UK government's changes to its visa policy for non-EU nationals aimed at curbing its increasing immigration figures will affect a large number of Indians especially IT professionals. 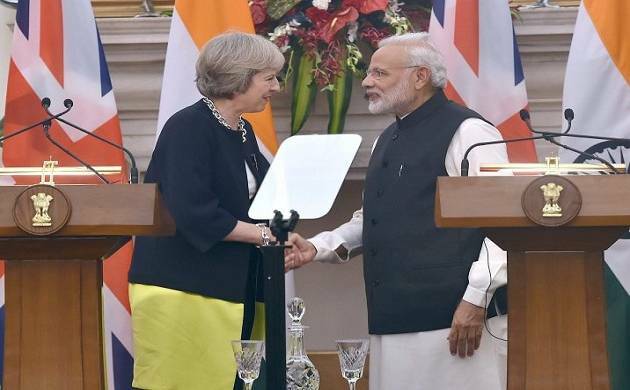 The UK government's changes to its visa policy for non-EU nationals aimed at curbing its increasing immigration figures will come into force from Thursday, which will affect a large number of Indians especially IT professionals. Under the new visa rules announced by the UK Home Office earlier this month, applications made on or after November 24 under the Tier 2 intra-company transfer (ICT) category would be required to meet a higher salary threshold requirement of 30,000 pounds (USD 37,131) from the earlier 20,800 pounds (USD 25,723). "The first of two phases of changes to Tier 2, announced by the government in March following a review by the Independent Migration Advisory Committee will affect applications made on or after 24 November unless stated otherwise," a UK Home Office statement said. Changes impacting a number of areas – including salary thresholds for those on a Tier-2 visa (the most common category for non-EU workers), and English language requirements for family members of non-EU migrants, were announced by the government earlier this year on the advice of the Migration Advisory Committee, an independent public body that advises the UK government. In order to be sponsored, experienced workers will need to earn a salary of at least £25,000 pounds in all professions bar a few (nurses, radiographers, paramedics, and secondary school teachers in Maths, sciences, and Mandarin will be exempt until July 2019). The salary threshold is set to rise even higher next year to 30,000 pounds by April. The minimum salary for a Tier-2 migrant had been 20,800 pounds.